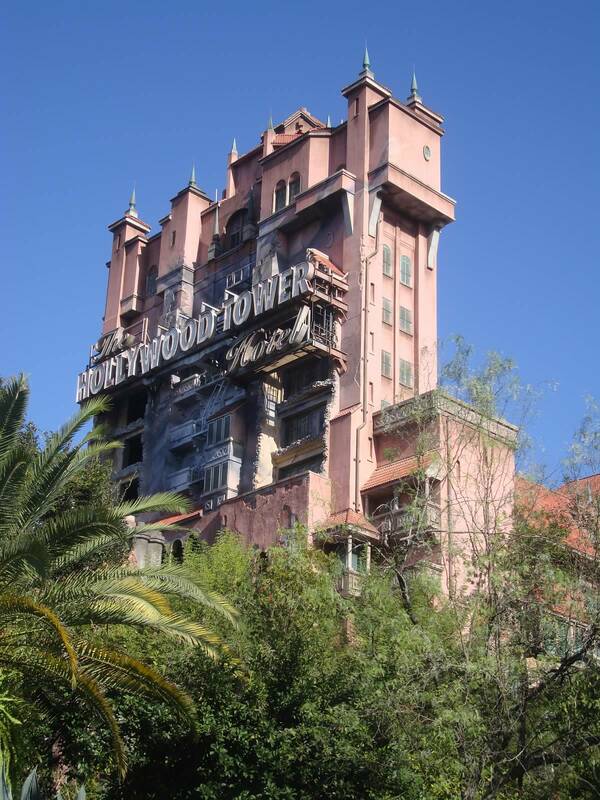 Wordless Wednesday: Tower of Terror | What's the Point? This week's theme is Disney Hollywood Studios! I took this photo while waiting on line at Rock n Roller Coaster. Everything is perfect about the Tower. The carefully overgrown trees make it look like it's an abandoned building. If you are new to this blog you will begin to learn about my love and appreciation for this attraction. The theming is perfect in my opinion. 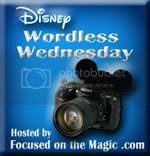 Thanks to Deb from Focused on the Magic for hosting this Wordless Wednesday Blog Hop once again! Great shot of the Tower! It is an incredibly designed building - but never in a million years will I go on that ride! :) Great photo! Beautiful shot of TOT! Would love to be standing in that queue right now:) Thanks for sharing and for joining in on the #WW blog hop fun. Great view of the Tower, love it.. Thanks Diane! There are certain angles where the Tower looks magnificent! Thanks for hosting and stopping by Deb! Tami - definitely bring the grandparents next trip! Soon enough your kids will be dragging you to these rides! Thanks Mark! :) Longing for that weather after all the crappy Staten Island weather lately! Thanks Melissa! :) Sky was perfect that day! Well it's about to heat up ... BIG TIME!!! !